Improving your gut health can have a tremendous positive impact on your overall health. Here are 7 Ways to Improve Your Gut Health. This is a sponsored post brought to you by Dr. Ohhira’s Probiotics. All opinions are my own. I’ve talked about gut health on more than one occasion. Truthfully, it wasn’t something I thought about much before I was diagnosed with an autoimmune disease shortly after Skye was born. I was working with a Naturopathic physician, and among the first things she said to me was that the first step to getting better was to improve my gut health. I can remember looking at her doubtfully. At the time, I could barely pull myself out of bed. As someone who had prided herself on getting up before 5 a.m. for decades, this was unheard of for me. I couldn’t imagine that merely focusing on my gut health could make a difference. But, I’ve always been one to feel that when I’m paying for advice I should listen to it. So I immediately set out to learn everything I could on how to improve gut health. 1 Why Improve Your Gut Health? 2.3 How are Dr. Ohhira’s Probiotics Made? Why Improve Your Gut Health? We all hear a lot about gut health these days and with good reason. You know the statement, “Health Begins in the Gut”?Turns out, it is true. With up to 80% of the body’s immune system cells residing in the digestive tract, your gut is the first line of immune response. This explains why a healthy microbiome is essential to a healthy immune system. Scientists estimate if we want to stay healthy, the ratio of good bacteria to bad bacteria in the gut needs to be 85% to 15%. Due to stress, diet, lifestyle factors, and environmental toxins, this ratio can be difficult to manage. Add in the overuse of antibiotics and microbiome-disrupting medications, and it becomes nearly impossible to maintain a healthy ratio. For me, with an auto-immune disease, I needed to return my immune system to normal functioning in order to get better. And I started by focusing on my gut health. Taking a quality probiotic is one of the easiest steps you can take to improve your gut health. Probiotics have numerous benefits. Let’s take a look at just a few! Lowers inflammation – There are hundreds of studies that credit probiotics with reducing inflammation in the digestive tract. Supports Immune Health – Probiotics can help our immune system identify issues and help to signal the immune cells to go after pathogens. Good for the skin – According to Michael Roizen, M.D., the chief wellness officer at the Cleveland Clinic, the good bacteria from probiotics wind up on the skin’s surface and can overpower the bad bacteria that cause acne. Good for the mood – Studies show that probiotics can reduce social anxiety and may help to relieve depression symptoms. 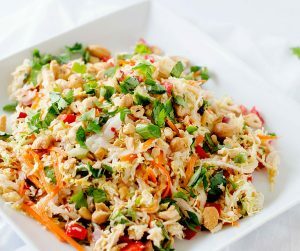 Certain types of intestinal bacteria can work to raise levels of tryptophan in the body, which is an amino acid that is instrumental in creating the mood-boosting neurotransmitter serotonin. Can Help Reduce the Symptoms of Seasonal Allergies – Taking probiotics that contain Lactobacillus and Bifidobacterium strains have been shown to reduce the symptoms of seasonal allergies. Helps Manage Stress – “We saw that a daily probiotic can help otherwise healthy people manage the stressful situations of everyday life,” says study author Natalie Colson, a nutritional geneticist at Griffith University in Australia. Not all probiotics are created equal. I started using Dr. Ohhira’s Probiotics in 2013. Why Dr. Ohhira’s? Since the company’s origin over 30 years ago, they have prided themselves on purity. 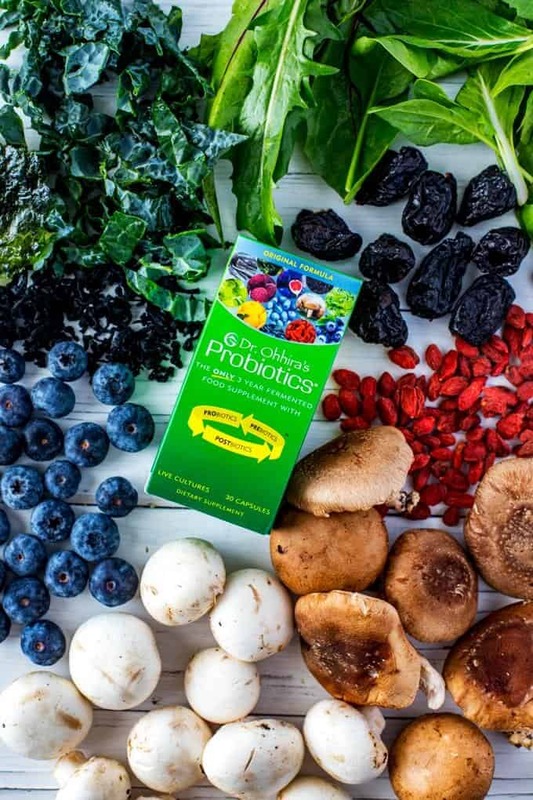 They are made differently than other probiotics, and this difference is key to why they are so effective at helping to support a healthy microbiome. 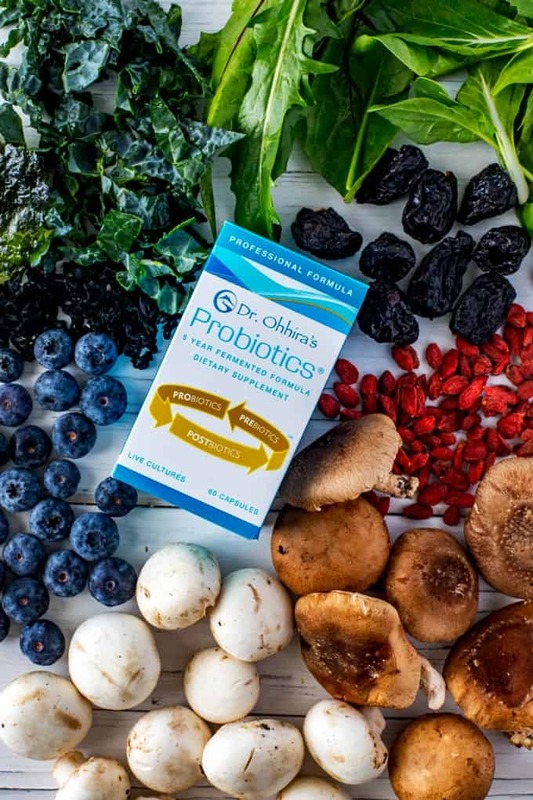 How are Dr. Ohhira’s Probiotics Made? The production of Dr. Ohhira’s Probiotics begins with the selection of the highest quality fruits, vegetables, mushrooms, and seaweed. The crops are harvested at their peak, inspected for both purity and potency, shredded, and then mixed with twelve strains of bacteria that have been shown to be important for our health. This mixture then goes through a three-year fermentation process that is based on ancient Japanese traditions and enhanced with the latest technology that ensures purity and quality. The multi-year fermentation process gives the probiotic bacteria the time and the optimal environment to digest the prebiotic food that they have been given. During this process, the bacteria begin to produce postbiotic metabolites, which are micro-nutrients that contain a wide range of health-regulating effects in the body. This time-intensive process is unique to Dr. Ohhira’s. The result? An organic, living fusion that delivers a Complete Microbiome Formula that contains Prebiotics, Probiotics, and Postbiotics. Dr. Ohhira’s Probiotics help people to achieve Rapid Microbiome Restoration, which enhances digestion, supports a healthy microbiome ecosystem and immune system, and ultimately encourages the evolution of your own unique internal bacteria. The whole fermented food is enclosed in a patented, acid-resistant vegetarian capsule, which protects the LIVE, active probiotics and other nutrition. This allows them to travel safely through the stomach, arriving “ready to work” in the small intestine and colon. In addition to the unique 3-year fermentation process, Dr. Ohhira’s Probiotics are different because they don’t adopt a ‘One Probiotic Fits All’ formula. Every person has their own distinctive blend of probiotic strains that isn’t like anyone else’s on the planet. 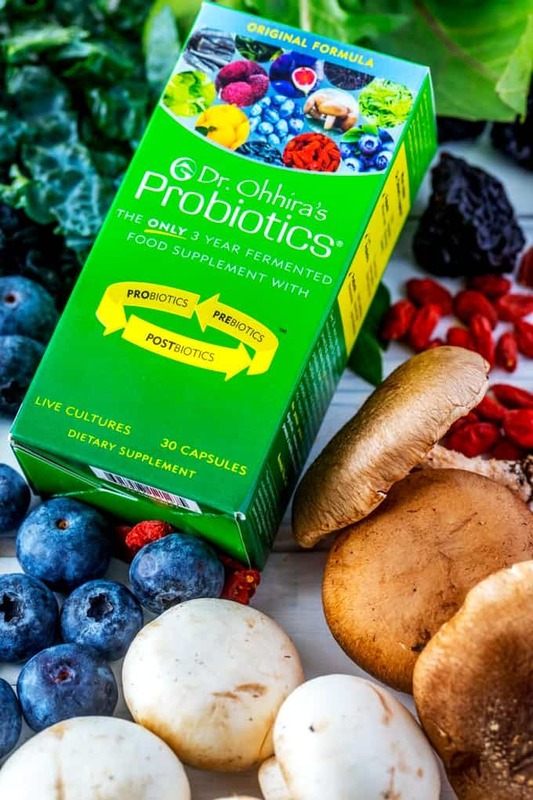 Dr. Ohhira’s Probiotics are uniquely able to help you maintain a healthy microbiome and support the growth of your OWN probiotic bacteria. In addition to taking a daily probiotic, eating fermented foods is a great way to support the “good” bacteria in your gut. Fermented foods, which have been around since 6,000 BC, are packed with probiotics and support your gut health and immune system. I am a big fan of kombucha and drink one every day. Other great options are fermented pickles, yogurt, sauerkraut, kefir, organic miso, and kimchi. You can find fermented foods in most all grocery stores, or you can learn to ferment at home. It is easy, and since so many people learn about fermented foods when they research how to improve gut health, there are plenty of books on the market to get you started. 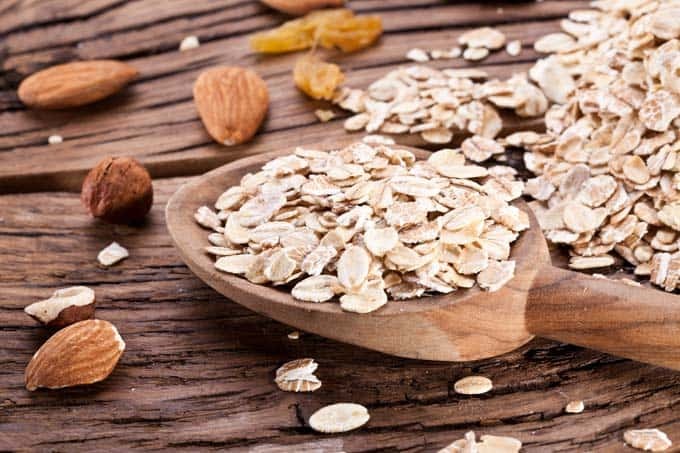 Eating a wide variety of fiber-rich foods can help to fuel the “good” bacteria strains in your gut. One study published in 2011 in the journal Science suggested that switching to a high-fiber diet can impact the gut bacteria for the better in as little as 24 hours. Fruits, vegetables, and grains that contain digestion-resistant starches are all great places to start. 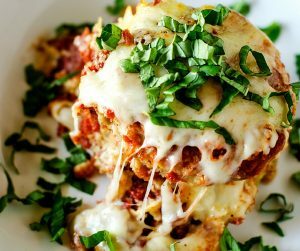 Pay particular attention to root vegetables, garlic, onions, leeks, cauliflower, broccoli, oats, apples, artichokes, asparagus, and jicama. A diet that is rich in plant-based foods is a simple way that you can nurture your gut. In addition to being high in fiber, a diet that is rich in plants supports digestion of nutrients and can help our body’s good bacteria cells thrive. Sugar consumption can lead to a bacterial imbalance in the gut. It can also play a significant role in internal inflammation. Sugar especially feeds many types of the bad bacteria and yeast in the gut which then increases the percent of harmful germs to over the ideal limit of less than 15%. Who knew that getting your “zen on” can actually improve your gut health? A study conducted at UCLA found that adults with IBS saw positive results in both mood and digestion after practicing yoga for six months. It is believed that moving through the postures of yoga poses can help stimulate blood flow, massage digestive organs, and help to relieve gas. While eating the same thing most days can be convenient, it isn’t necessarily the best thing for your digestive microflora. 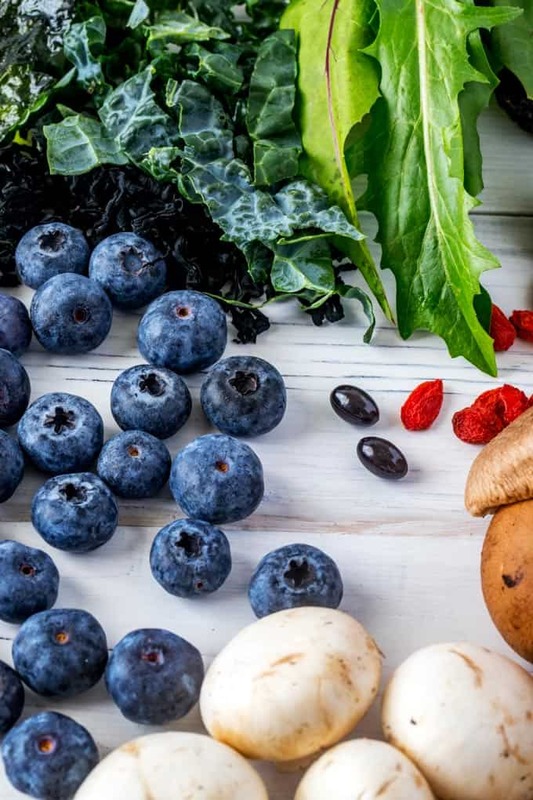 “A more diverse diet helps create more diversity in your microbiome,” says Ariana Cucuzza, RDN, a nutritionist at the Center for Functional Medicine at the Cleveland Clinic. Implementing these 7 Ways to Improve Gut Healthy may feel overwhelming, but know that even one or two changes can make a difference. Just a few changes can start to have beneficial effects and can ultimately help you to get back to their own optimal intestinal and overall health. I need these so bad! My oldest daughter has issues with food intolerance and by using probiotics we have managed to balance her gut and her reactions are not as severe as they used to be! I started taking probiotics a few years ago and haven’t looked back. My stomach is pretty sensitive but has gotten SO much better since I began taking them. I love that this post is so comprehensive! I started taking a probiotic every day a couple years ago and it has been amazing. I could definitely eat more fermented foods though. Making my own kimchi has been on my weekend to-do list for far too long now. I started taking probiotics a few months ago and love my results! We take probiotics every day. I think they help a lot. Probiotics can do wonders. It’s been super helpful for my son. I think I am going to try the brand you recommended for myself. Never heard about this probiotic. But I am following all 7 tips which you mentioned above. And one need to follow all these tips. Thanks for sharing about the probiotic will definitely going to try this. Gut health is important. Many years ago gut health wasn’t discussed, but I love how it is bring balance to our understanding and our lives. 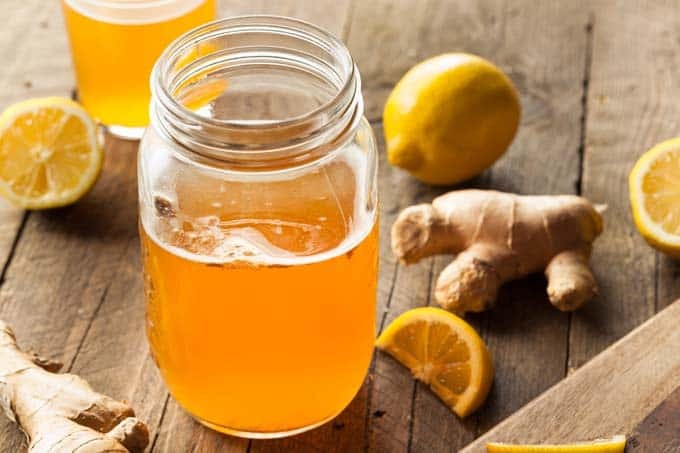 I recently added a probiotic supplement twice a day, and I’m a big kombucha fan! Great post! i was diagnosed with an autoimmune disease just over a year ago myself and this is one of the things I have learned is beneficial for me as well. I just had no clue what they really were or even how to go about finding the right probiotic. Very helpful!! Gut health is really important and we shouldn’t ignore it. This is pretty much informative. Very informative and educational. This product is highly rated on amazon. I’ll definitely try ! Those probiotics sound great. I wonder can I purchase them here in Ireland. I never knew some probiotics contain GMO’s will be on the lookout for that. I need to clean up my diet and get back in the habit of taking probiotics. I felt much better then. I need to get my diet cleaned up and start taking probiotics again. I felt better then. Thank you very much for these tips. I am applying 6 of 7. I still have problems with sugar addiction and that’s the hardest thing to change. Otherwise, probiotic is a great thing and has helped me a lot with my stomach and metabolic problems. In Indonesia we have fermented food called “tempe”, is it considered good as well? I love eating that. I have cut down sugar a lot! I heard the wonderful healing benefits of probiotics. if you heal the gut you can heal a lot of your body!